With every order you purchase, Lykki will help a person in need. One for One. 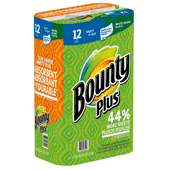 Together with our customers we're transforming everyday purchases into a force for good around the world. 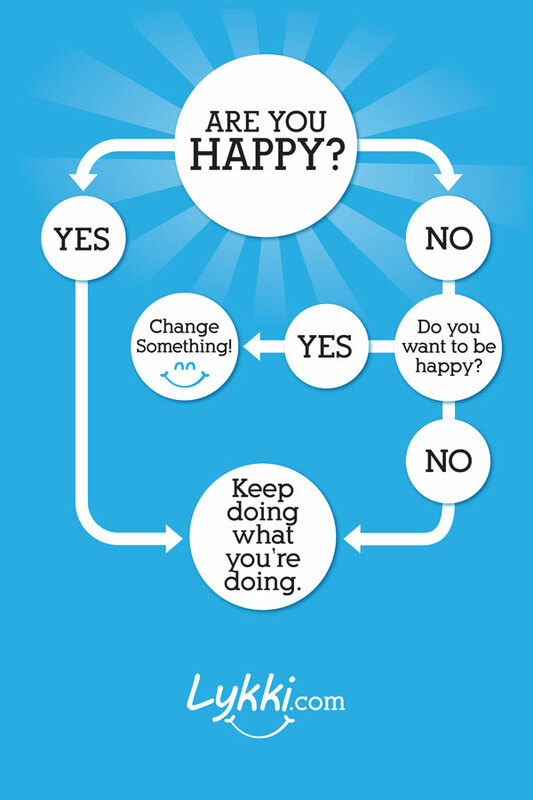 The idea is simple, but the potential to help others is huge. Since we started Lykki for Good in 2014, our giving has grown significantly. Here we want to share just how important every purchase is. Thank you to all our customers and partners who make giving a powerful reality everyday. To help relieve as much suffering as possible through humanitarian means (water, food, shelter, clothing, etc.). 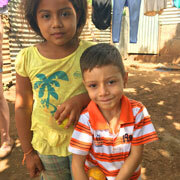 To help people escape the cycle of poverty through donations, gifts, micro-loans and other means available. 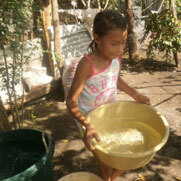 For every dollar you spend, Lykki will give 1 liter of clean safe water to a person in need. 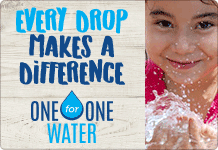 Our Pledge: To donate 15,000,000 liters of water each year. 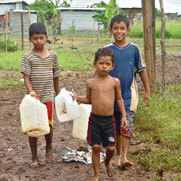 In Cristo Rey Nicaragua, there is a severe lack of access to safe, clean drinking water. People often rely on old and contaminated well sites. Lack of access to safe clean water is not only extremely detrimental to health – especially that of children – it also impedes economic and social development. Women and children spend a considerable portion of each day seeking water, which takes time away from other important activities such as school, work, and time with family. 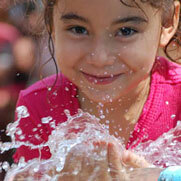 Access to safe clean water improves the quality of health of men, women and children. The prevalence of diseases contracted by water contamination, including diarrhea and illnesses, is reduced dramatically, which allows children to attend school and receive an education. Since 2016, Lykki for Good has provided millions of liters of safe clean water for poverty stricken areas of Nicaragua like Cristo Rey. 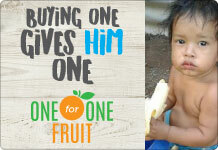 For every piece of fruit you purchase, Lykki will give 1 piece of fruit to a child in need. Our Pledge: To donate 1,000,000 pieces of fruit by 2020. 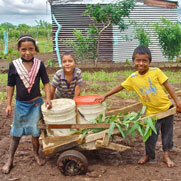 For the children of Cristo Rey, Nicaragua, fruit is a luxury they can't afford. 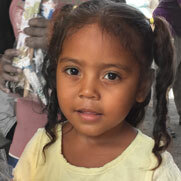 Lykki For Good has an ongoing feeding program where we work to feed as many children as possible in the community church/school that we work with. 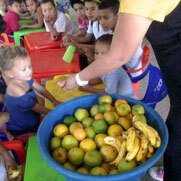 Some of the children rely on the school's provisions as their only source of food for the day. Through our 1:1 Fruit Program , we are helping fight hunger and add nutritious food to the existing feeding program that usually consists of rice and beans. Our goal is to keep children fed so they are able obtain better nutrition and concentrate while at school to gain a better education. This hopefully will improve their chances at having a better future. 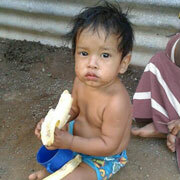 With good nutrition the child is less likely to become ill as well. 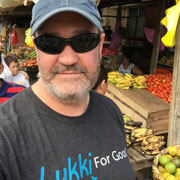 Lykki for Good has provided thousands of pieces of fruit each month to poverty stricken areas of Nicaragua like Cristo Rey. 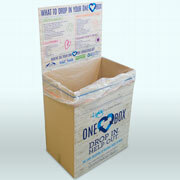 For every item you place in OneBox, Lykki will responsibly recycle or donate the items to a local charity. Our Pledge: To collect 1,000,000 pounds of recycling, e-waste and donations by 2020. 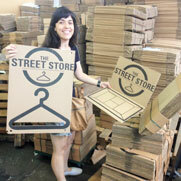 OneBox is the easy solution for businesses to help those in need and also make an impact on the environment. 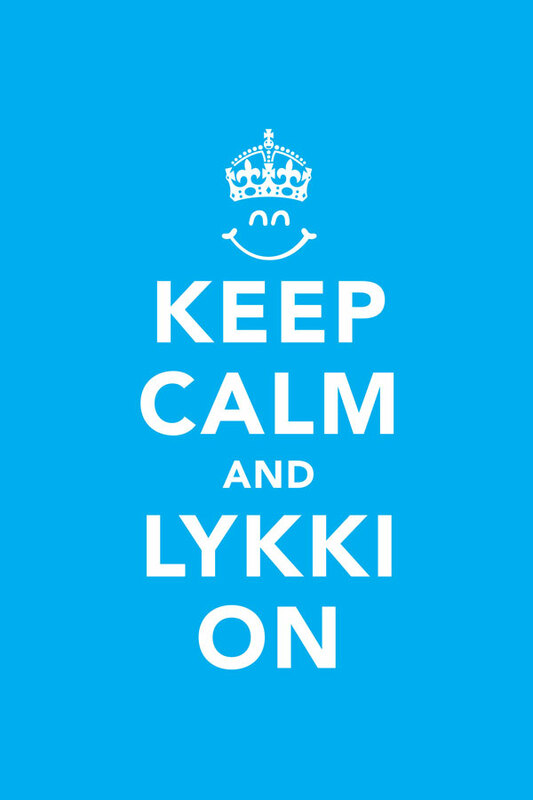 Since 1989, Lykki has worked with thousands of customers to assist in their recycling and donation initiatives. The Lykki OneBox Program is a simple way for customers to create a small scale recycling and donation center right inside their office. Everything that goes into a OneBox is brought back to Lykki and either responsibly recycled or donated to a local charity. Since 2014, OneBox has collected thousands of pounds of recycling and e-waste that would have been sent to landfills. Plus we have collected thousands of shoes, clothing, jackets and blankets for poverty stricken areas like the Vancouver Downtown East Side. Through OneBox we have also collected thousands of cans of non perishable food to donate to local food banks and the families they support. Interested in taking part? Click here to see how to subscribe to OneBox. 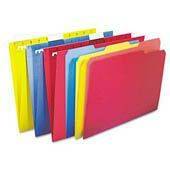 We can also provide donation bins for your holiday charity donation drives! 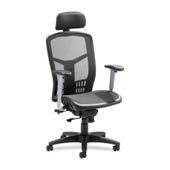 Ask us for more details. What goes into your OneBox? 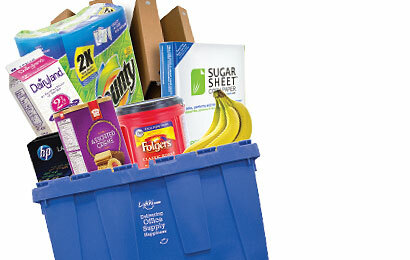 The OneBox is for clean recyclable goods and donations. 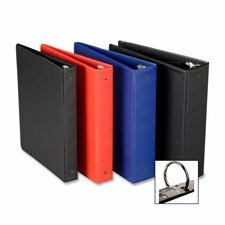 A OneBox measures 24 inches (61cm) wide, 48 inches (122cm) high, and 15 inches (38 cm) deep, and can hold a maximum 50 lbs. (23 kg) of donations at one time. 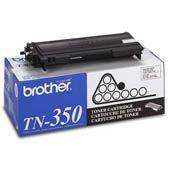 For a complete list of what to drop into your OneBox, please click here. Food donations will help fill the shelves at local food banks, and the clothing and other items go to local shelters and charity groups and get distributed to the people who need them most. 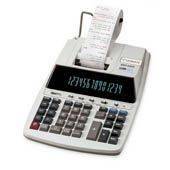 *Please note: to qualify for the OneBox program, you will need to be a customer who spends on average $500 or more per month. 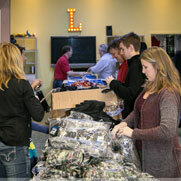 Throughout the year Lykki and our partners prepare up to 1200 Care Packages. These packages contain basic comfort items like warm socks and toques, tooth brushes and tooth paste, deodorant, food and other items to help brighten someones day who lives under less fortunate circumstances. The most powerful part of the Care Package Project is inviting our staff, families, partners and customers to help us deliver these care packages by hand to the people in need. By connecting with this community at the street level we can bridge many stereotypes and misinformation about how to help the DTES. Each time a care package is handed to a DTES resident there is a connection and barriers are broken. This part of the project is the most rewarding. 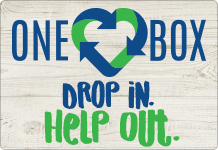 Drop in Help Out - The Lykki OneBox program is in over 200 customer locations and one of the items we accept is gently used clothing. 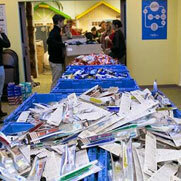 These donations are picked up from customer locations and sorted at the LykkiPlex. Clothing, Jackets, Blankets and shoes are organized and prepared to display at our OneBox Street Store - a Pop Up Store we set up at an open air location in the DTES where donations are given to anyone in need for free. 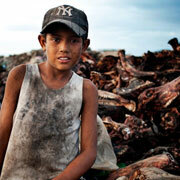 Nicaragua is the poorest country in Latin America and second poorest in the Western Hemisphere. Currently, over 50 percent of the 5.5 million residents are living below the poverty line. 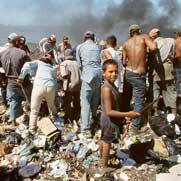 High unemployment and underemployment have resulted in this widespread poverty and country-wide economic instability. Listed among the Seven Horrendous Wonders of the World, Cristo Rey, a barrio on the outskirts of the capital city of Managua is home to 4000+ families that know no other life. Here they anxiously wait for the garbage trucks to bring them scraps, or scrounge through the piles of garbage in the hope that they might find something valuable they can use. Some days they are lucky enough to eat and other days they “fast”. Here people make shelters from black plastic and whatever scraps they can find. Most homes have no sanitation, electricity, clean running water, medical attention or educational opportunities for their children.. During rainy season, the shallow latrines that families use flow onto the paths and walkways. Most children walk around barefoot in a combination of mud and human waste. Their future is bleak. In February 2016 and again December 2016, Lykki visited Cristo Rey to launch two new programs - 1:1 Fruit and 1:1 Water. We talked to many of the residence who told us that their poverty was so severe that there were days when they would have to choose between having water or food. The local well often runs dry and is contaminated. 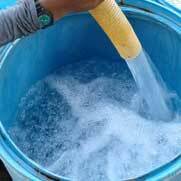 The young and the elderly are especially susceptible to the sickness that the contaminated water brings but they have no other choice. During our visit we discovered there was a water tanker that could deliver to families for a fee. Although this service was not affordable to the residence of Cristo Rey, Lykki committed to purchasing the water to help solve the problem for some of the families we met. It is a small start to solving a big problem. With the help of our customers and partners Lykki will continue to give and impact this community. Another area of great need in Cristo Rey is shelter. In February 2016 we built our first home. With our partners we raised money to commit to 60 more homes as of this writing. We are building homes out of lumber and tin with a concrete floor. While these homes are modest, they are functional and keep the families dry and out of the elements. Sure, we could build better homes, but there are so many families in need, we find that this strikes a good balance with that need and the number of homes that we can build. 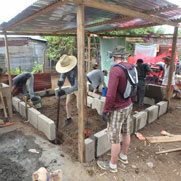 Thank you to the many Lykki customers and teams who have come to Nicaragua and helped build shelters for the people of Cristo Rey. These homes are making a tremendous difference in the quality of life for these families. The Food Bank provides bi-weekly food and emergency hampers to people in need. 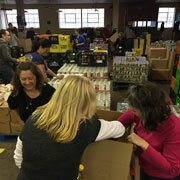 As the Food Bank is not government funded, its services are made possible as a result of numerous hard working volunteers, as well as the generous support and donations from our community. 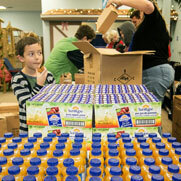 The Food Bank distributes food to hundreds of families every week, 37 percent of which are children. Lykki sells many perishable food products such as milk, fruit and packaged goods. 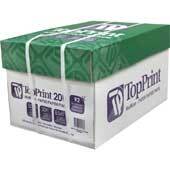 Our commitment to our customers is to offer exceptional shelf life and expiry dates on our products we deliver. So when products don't meet our high standards but are still within acceptable date, we donate and deliver these products to the Food Bank. 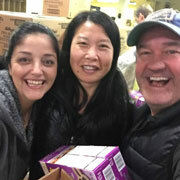 Since 2003 Lykki has donated over 24 thousand pounds of food thru internal donations and collections from customers. Lykki has proudly supported the TriCities Food Bank each Christmas during "Hamper Drive" with the use of our Lykki delivery trucks and staff. The Christmas Hamper Program provides over 1200 families with a generous box of food and staples so no cupboards are bare over Christmas. The Downtown Eastside (DTES) is a neighborhood in Vancouver Lykki has strong connections to. The area, one of the city's oldest, is notorious for its open-air drug trade, poverty and homelessness. It is also known for its strong community resilience and history of social activism. As local corporate citizens Lykki focuses its giving to help lessen day to day suffering thru donations of food, water, clothing, shoes and care packages.